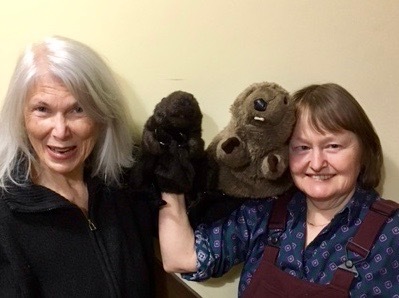 On Feb. 16th, join Audubon naturalist Kathy Dodge, Lindsay George and their beaver puppet helpers in a free family program at the Salem Library in Hamlin from 6 until 7:30 PM. 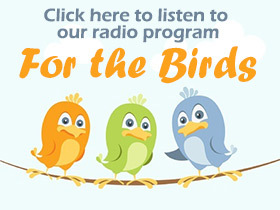 The program, titled ‘Chew On This!’ discusses the wonders of wetlands. The Library is located at 518 Easton Turnpike, Hamlin, PA.
Everyone can make an edible beaver lodge to take home.